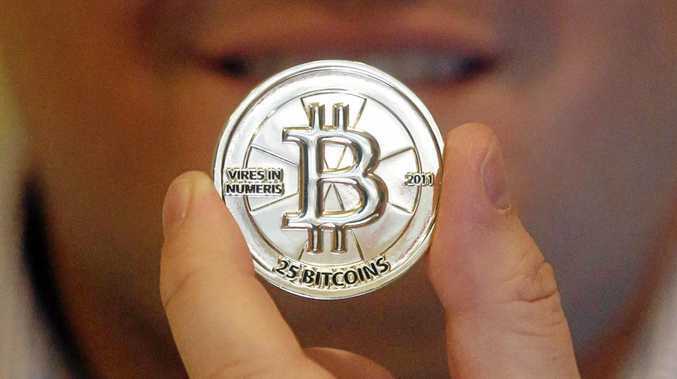 THE rise of Bitcoin has investors worldwide speculating over the future of digital currencies. Across Australia there have already been many success stories of dabbles in cryptocurrencies markets leading to massive returns. When it was launched in January 2009, Bitcoin was valued at a fraction of a US cent. Last week it hit a high of USD$7500 and today the virtual currency is valued at USD$6,000 per bitcoin. Coffs Harbour dentist Dr Simon Sweet has been so taken by the value rise of Bitcoin he is staging a series of Bitcoin Beginner's Guide seminars at C.ex Coffs Harbour on Tuesday. "If you had of bought $100 of bitcoin in 2010, today it would be worth over $50 million," Dr Sweet noted. "Experts think the biggest growth has not even started yet, with predictions of　Bitcoin going from $5000 to $1 million per Bitcoin within 10 years." "Some say this is not realistic or sustainable." "Bitcoin has been kind to me and I'm interested in sharing what I know. Yes, I must say there a lot of scams surrounding Bitcoin online, what's important is that people know the risks and the right and trusted way to invest." Supporting, the prevalence of Bitcoin scams, the ACCC received 245 reports of bitcoin-related scams in October with loses totalling $92,000. Simon said the amazing rise of Bitcoin and some 2000 other crytocurrencies could offer life-changing possibilities if the values hold or appreciate. "Interestingly, the likes of Bill Gates and Richard Branson are investing in Bitcoin, so too are around 300 hedge funds. Sure there are risks involved, it's a speculative currency and nobody really knows what it is going to do in the future." Simon's seminar will cover an introduction Bitcoin and how the virtual currency can be bought, mined and traded. "Investing has been a lot of fun for me, watching the value rise. I believe perhaps it could be the biggest thing since the internet and mobile phones," he said. "At the moment it has the potential to bring a greater number of people out of global　poverty than anything else out there." "Who knows what the future holds." It was invented by an unknown person or group of people under the name Satoshi Nakamoto and released as open-source software in 2009. The system is peer-to-peer, and transactions take place between users directly, without an intermediary. 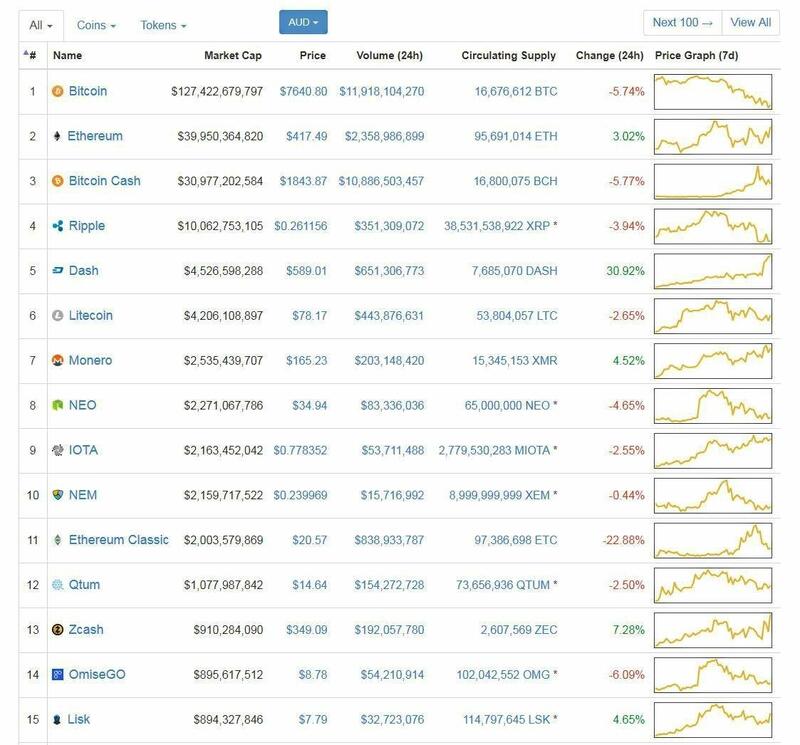 Bitcoin can also be held as an investment. News that bitcoin ATMs are being installed in larger numbers around Australia shows the growing popularity of the online currency, at a time when we are using cash less and less. Bitcoin joins the thousands of currencies around the world that are generally known as 'complementary' to the official monetary system. But it is one of the most successful. A big draw for bitcoin users is that it is supposed to be reasonably anonymous. Once a person has signed up to the bitcoin system, the blockchain, they can set up any number of 'addresses' and use them for sales and purchases. Another reason for its popularity is that it cuts out the middleman, namely, the banks. Banks charge their customers to withdraw and manage their own funds, whereas bitcoin users deal directly with one another. For risk takers, the rapid rise and fall in bitcoin's value creates opportunities to buy or sell the currency for great profits. Bitcoin was invented by a group of programmers for use on the internet. They set up a decentralised register to record transactions between parties, which they called the blockchain. As the currency was not created by banks or distributed by governments, it did not have the status of 'legal tender' that official coins and notes have. But it can be used to buy real goods if the seller accepts them in payment. Hence the arrival of bitcoin ATMs. Bitcoin owners can exchange their cyber currency for cash at these machines, allowing a seamless transition from virtual to real money. It must only be a matter of time before the government starts asking questions about earnings and more importantly, taxes for bitcoin turnover. It was the twin hurdles of taxes and competition with banks that tripped up most other complementary currencies. It is interesting that bitcoin ATMs are springing up at the same time that we hear of bank branches closing. Branch closures are seen by many as a sign of the times, as the number of people using online banking rises. But it's also a sign of the declining use of cash. If the apparently unstoppable rise and rise of bitcoin suggests that the public wants privacy, cheaper transactions and more convenience, the established banks may have a fight on their hands. Digital natives may end up using and trusting bitcoin rather than banks. Many world governments are opposed to Bitcoin and other virtual currencies, given the lack of decentralised market control. So where will Bitcoin and crytocurrencies be in five years? Will they be running the world or a crash and burn laughing stock?